Hey guys, the dome tour kicked off today and we have the set list. To our disappointment we have to inform you that they didn’t change anything in the set list. 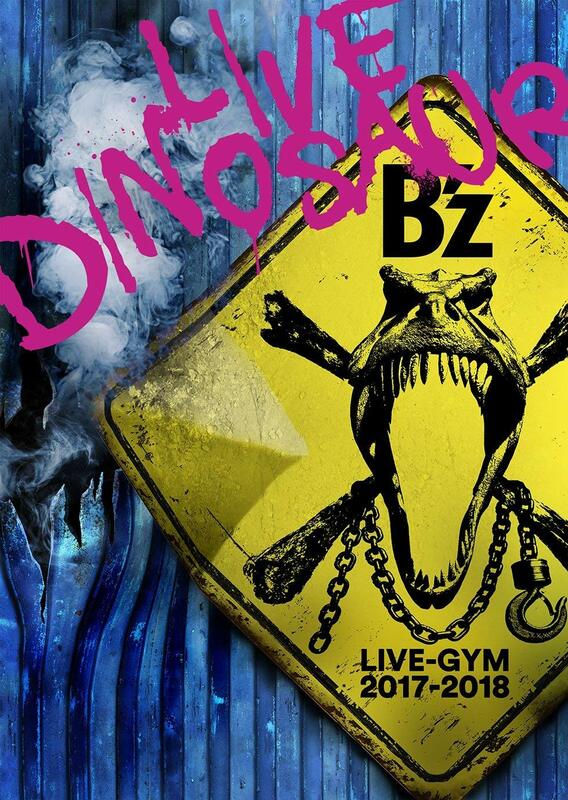 However there appears to be a main and a substage so even fans further away from the stage can enjoy B’z. 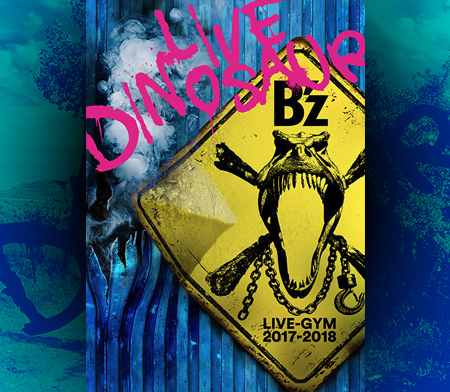 The set list remains the same as B’z LIVE-GYM 2010 “Ain’t no Magic” Hall Tour Set List. If there are any changes in the next shows we’ll inform you.